Giving your supply line speed and flexibility to ensure your orders are delivered on time. No company can guarantee that its shipping needs will remain the same, but with ExpeditedTruckingCompany.com, even the most sudden changes are easy to deal with. We have a long history of responding to delayed orders and complicated requests, completing both ahead of schedule. Between our quality vehicles, our diligent drivers, and our investments in advanced technology, nothing can stop us from shipping your goods at maximum speed. Next-Day Navigation - An expedited trucking company can complete an order by the end of the following business day. This limits the damage caused by delays and meets the vast majority of tight shipping demands. Overnight Options - If deliveries by the end of the next day won’t cut it, expedited truckers can get them there overnight. When you commence operations the next morning, your goods will be there waiting for you. 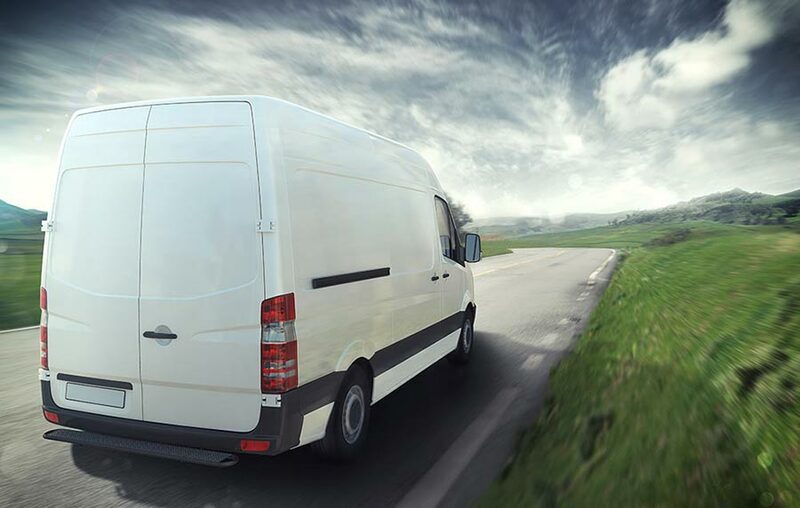 Same-Day Swiftness - For clients in truly dire straits, expedited freight companies can make deliveries before the end of the day they’re placed on. This can make a critical difference if you’re missing a part that you can’t do business without. ExpeditedTruckingCompany.com offers all of these shipping options anywhere in the United States or Canada, including Alaska and Hawaii. We specialize in both LTL and full truckload deliveries, and have experience across all major industries. No matter the challenge, you can rest assured that your supplies will arrive on time. At ExpeditedTruckingCompany.com, we invest in only the most capable vehicles for your critical items. This investment doesn’t just mean purchasing good vans and trucks. It also means maintaining them regularly, with routine inspections, repairs, and upgrades to keep them working efficiently. This has no shortage of benefits for our customers. Because quality trucks use less fuel, your shipments will not only have a smaller impact on the environment, but will not cost as much to complete. Combine that with the improved speed of our trucks and all your shipments can be met reliably and affordably. 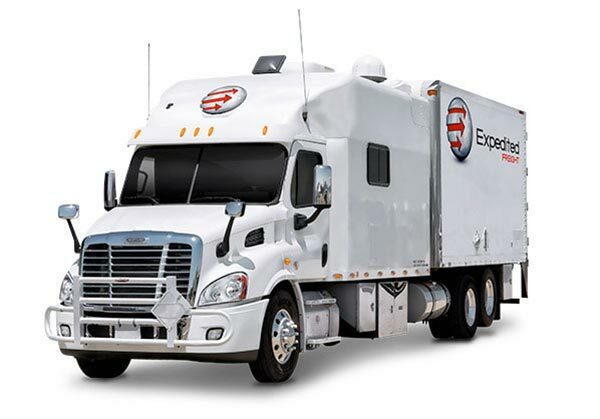 For more information on how expedited trucking services can help your firm succeed, contact ExpeditedTruckingCompany.com at (800) 713-1000 or visit our website today.